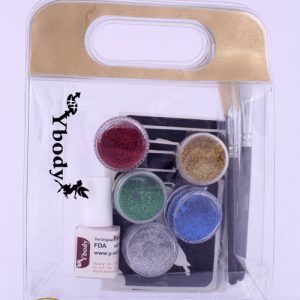 Ybody colorini temporary tattoo ink has become one of Ybody’s brand products. In the past few years Colorini ink have been flying off the shelves at an alarming rate and its popularity is continually growing. Ybody Colorini ink has been used for many years by the professional theater makeup artists as a real tattoo substitute on the actors. 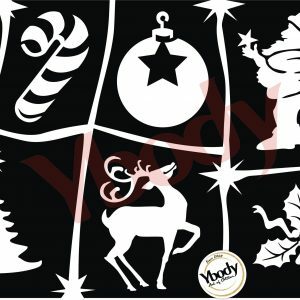 It is a favorite by entertainment artists as it is faster than applying glue and glitter to Ybody stencils. 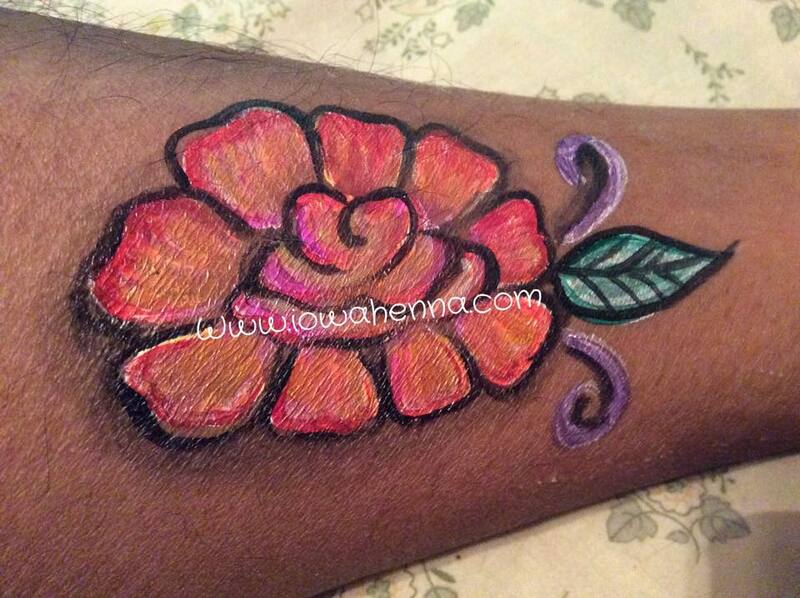 Now the henna artists are using Ybody colorini ink for their ceremonies and body art as a substitute for henna. 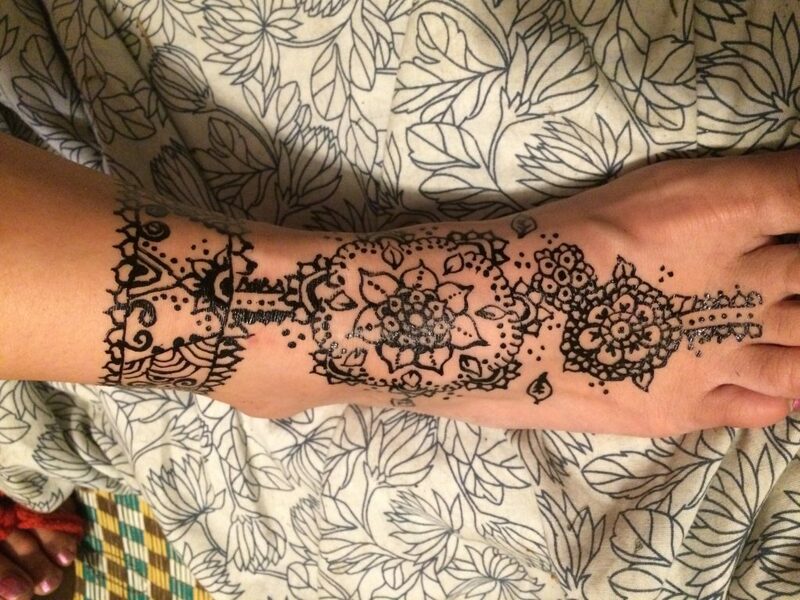 Henna, especially black henna, has been all over the news in the past years as stories of the painful and sometime life threatening allergic reactions to its chemical substance PPD. 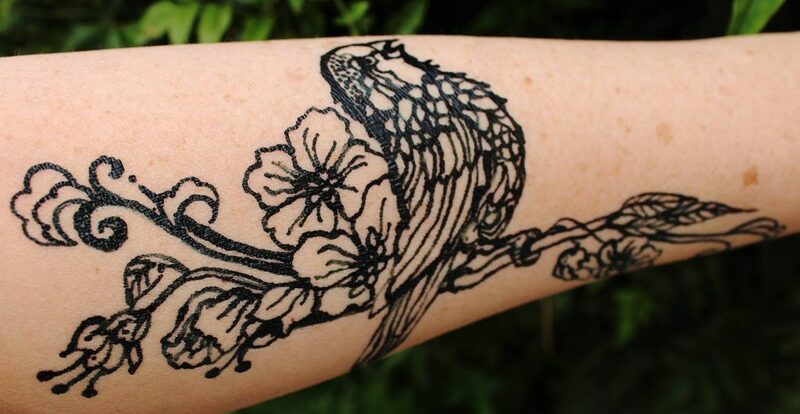 Ybody’s Colorini Ink, which is alcohol based, is completely safe on the skin and can be applied similarly to henna as freehand art work or as a stencil filler. 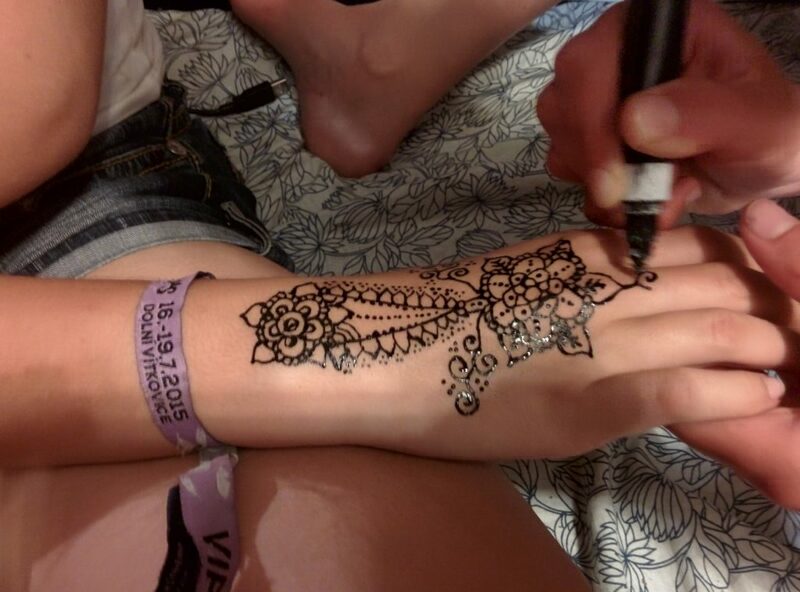 For professional henna artists, temporary tattoo artists or booth holders, the ability to offer a FDA certification, EN-71 certification or a Material Safety Data Sheet (MSDS) for the ink provides the end customer the peace of mind needed to allow their child or themselves to enjoy the temporary tattoo experience. Just frame the certification of your choice and put it on your table. Using the Ybody Freehand Pen allows for fine details. It is essential to shake well the coloroini bottles. Some colors need to be shaken more than others. Read more in the colorini shaking instructions. 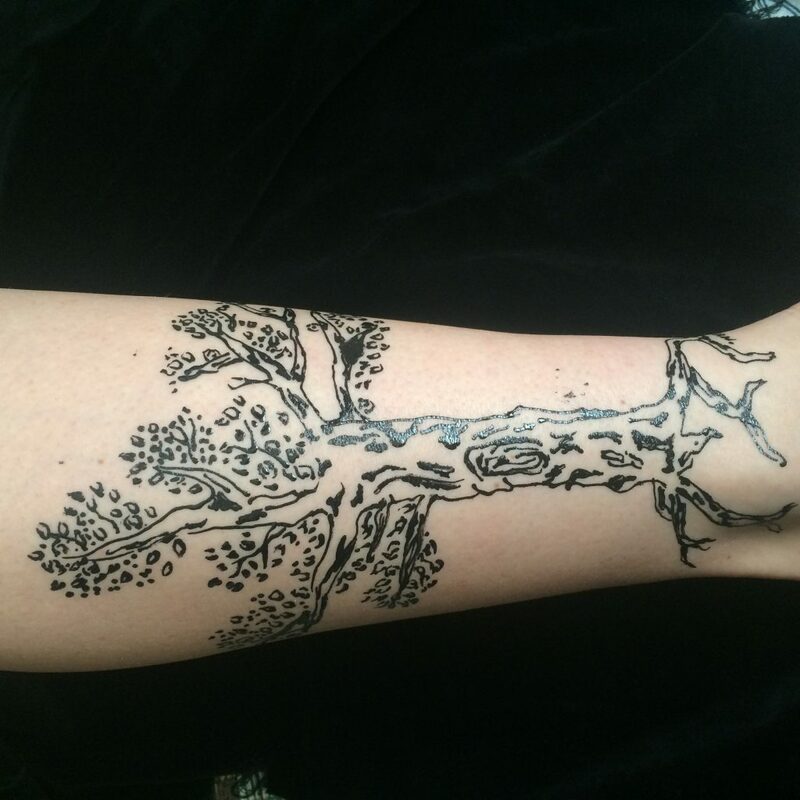 There is no need to apply a thick layer, a thin layer of Colorini body ink is sufficient. Colorini temporary tattoos can be easily removed with cotton wool soaked in alcohol. To achieve a real life tattoo look, apply some talcum powder after application. There are some face painters prefer to apply Colorini ink with sponges rather than a brush when filling in a stencil. 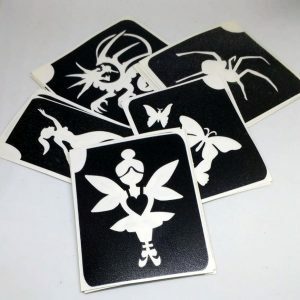 This reduces that chance that color will seep under the stencil and give it the air brushed look. Just apply the colorini directly to the sponge and dab within the stencil. 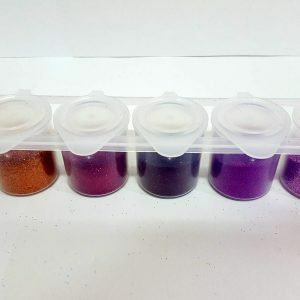 A combination of different colors can be obtained with the sponge. Brush colors next to each other on the sponge and apply. 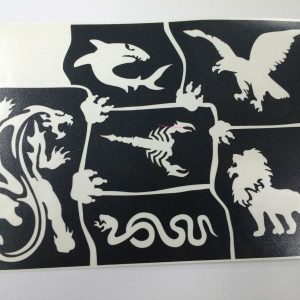 If you feel the tattoo is not accurate or the customer is not satisfied with the final temporary tattoo, minor changes can be easily attained with the colorini ink. Use a swab dipped in alcohol or an alcohol pad to erase unwanted ink. Have a Colorini ink tip to give? Offer it below and you may get a Freehand Pen gift in the mail. Prices shown are Full Retail Price. 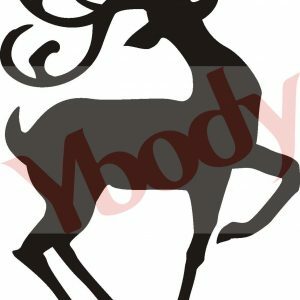 Check out Ybody on all your favorite social media sites! Sign up to get the inside scoop from our monthly newsletter. 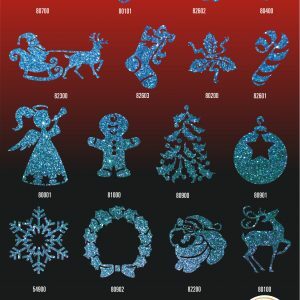 Get glitter, stencils, tips and more! Newsletter readers get regular special offers and discounts.